Zoned SF3-NP. Lot next door for sale also. Buy both for a total of almost .4 acres and build new. Location, location, location! 3.5 miles to downtown/UT campus. 2 miles to Mueller. Lots of new development in the area. Please, send me more information on this property: MLS# 3464103 – $185,000 – 5007 Heflin Ln, Austin, TX 78721. 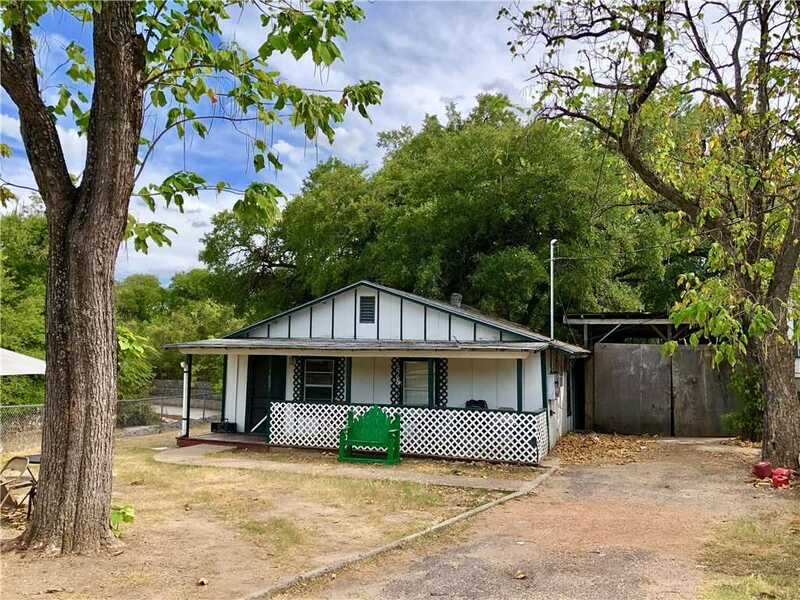 I would like to schedule a showing appointment for this property: MLS# 3464103 – $185,000 – 5007 Heflin Ln, Austin, TX 78721.